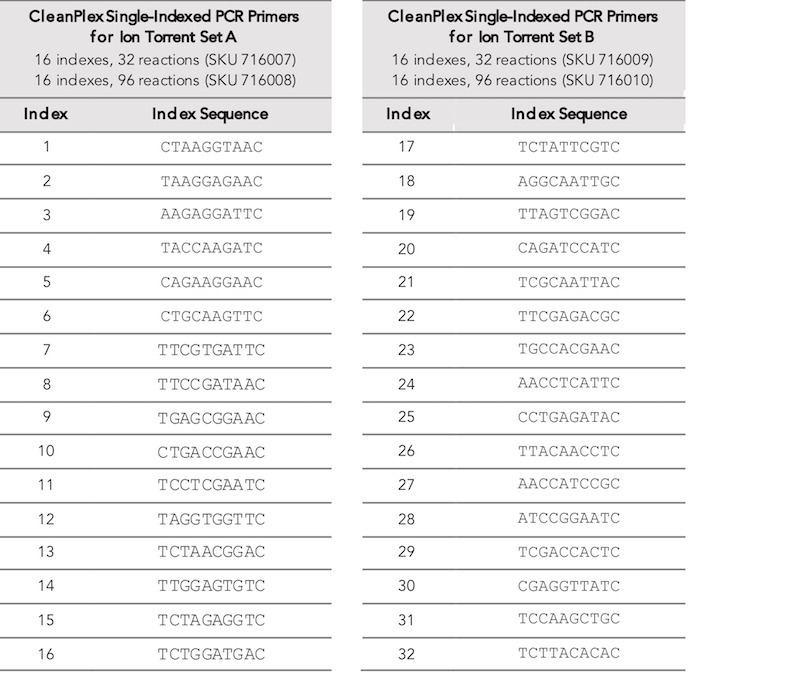 The CleanPlex® Single-Indexed PCR Primers for Ion Torrent™ are high-quality ready-to-use PCR primers for Ion Torrent library construction. 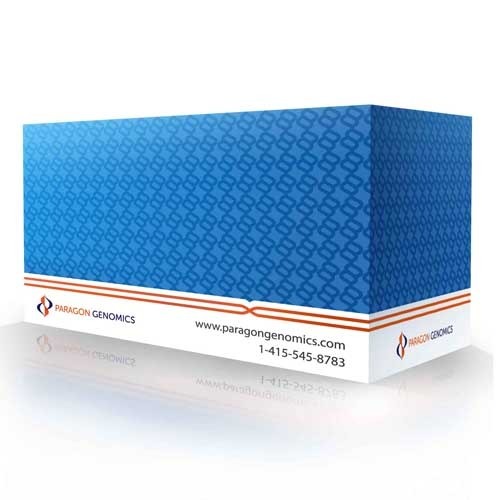 They are compatible and designed for use with all CleanPlex NGS Panels to constructed targeted libraries for sequencing on an Ion Torrent NGS platform. 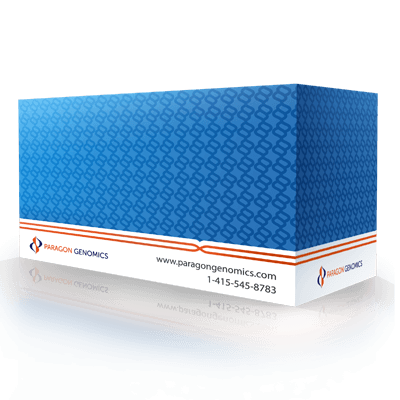 Each sample is indexed by two pairs of Indexed PCR Primers for sequencing on Ion Torrent platforms. XXXXXXXXX denotes the index region of the primer.